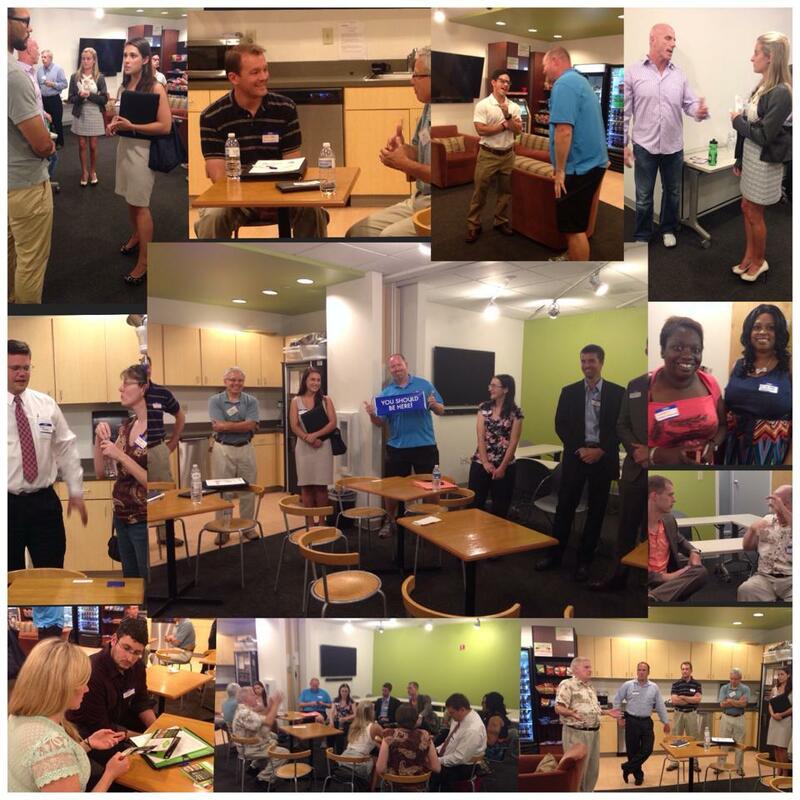 November Networking Social – DANG at the DEC! All are welcome! Come and join us for a fun and productive evening with the Dublin Area Networking Group! This group is a great way to get together and meet other local business owners and business professionals. Share ideas, form strategic partnerships, find new opportunities, and make new friends! We meet on the first Tuesday of every month from 6pm to 8pm. We start with formal introductions where you can share a 60-second “elevator speech” on your business, followed by open networking the rest of the evening.